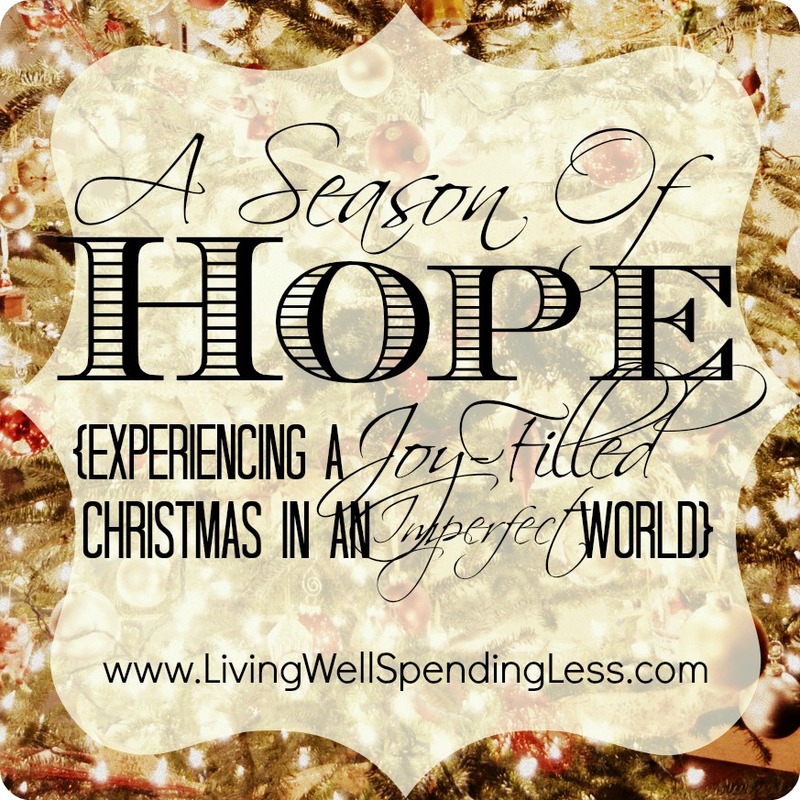 Christmas, Depression, Faith & Inspiration, Life Etc. I’m fighting hard to stay joyful this Christmas. To be perfectly honest, there are a lot of things weighing me down. 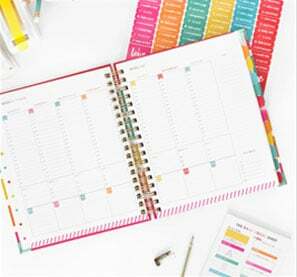 Our schedule–normally busy even on a slow week–has been packed to the gills with Christmas programs and commitments and events and parties, and while most of it is self-inflicted, it sometimes makes my head spin trying to keep it all straight. I keep telling myself I will not, under any circumstances, add one. more. thing. And then something comes up and and I can’t say no and so I find myself with lots of balls in the air. Sometimes I drop them. Where is the joy in running around like a crazy person? And speaking of dropping things, a few nights ago Husband had a Christmas catastrophe when he accidentally dropped his laptop computer and destroyed his hard drive, the one that held our carefully organized and updated (by him) Excel spreadsheet of Christmas card contacts. All 160 of them. He had just finished updating all the addresses and correcting mistakes and was so proud of himself for getting it done early this year, only to lose it all. He was devastated, to say the least. Where is the joy in watching all that time and effort and hard work disappear in an instant? Trouble has pneumonia. It started with some coughing here and there, and then last week we watched her get sicker and sicker as the week went on. By Friday she had a low-grade fever, and by the time we could see the pediatrician on Monday, her temp was up to 103.8. After a round of antibiotics she is feeling much better, but as her mom I can’t help but worry. Where is the joy in watching your helpless little girl struggle just to take a breath? For the first time ever, my sister-in-law Linda will not be joining us for Christmas. She is currently recovering from a bone marrow transplant. With no kids of her own, she has always doted on our girls with more intensity than all their grandparents combined. She is the source of all the pretty dresses that they wear, every favorite toy, every favorite outfit. She spends months searching for the perfect gifts, and then she spends the entire week of Christmas simply playing with them, taking them to movies, to the park, to Chick Fil A, playing Barbies and dress-up and Candyland. But right now she is very sick, and while every family has their own hot buttons, I have never doubted for a moment that she loves my girls, and they love her right back. I am sad that she can’t be here with us this year. Where is the joy in cancer? The Christmas season is not immune to heartache and sickness and despair. There is no magic bubble that descends over the month of December that prevents all the bad stuff from seeping in. Sin does not take a winter vacation. So how do we find joy and peace amid all the hustle and bustle, amid the setbacks and struggle and pain? I think it starts with Hope. This is the season of Advent. This week in Sunday School we talked about what that means, and I have to say that teaching those kids gives me so much more clarity about my own life. I think maybe I just learn better when I share; perhaps that is why I write this blog. We explained that Isaiah foretold the coming of Christ, and that he spoke of a world of peace, one where the lion would lie down with the lamb, and a little child would lead them. Advent means we are in waiting. We are waiting for Christ, not just Christmas, and He must remain the focus of our hearts and minds, despite all else. We have Hope amid all the suffering because we know that this is not all there is. This world is not the end. But on a practical level, that knowledge, that Hope, is so easy to forget, or at least to shuffle into the background. Life gets in the way, and hard as we try, we can’t help but get bogged down. I get it. It happens to me too. But I am fighting hard, and in all that fighting I’ve found a few practical strategies to help me find joy and hope and peace this time of year, even when circumstances feel like they are working against me. I have been so amazed this year by the power of prayer in my own life, and I can’t emphasize enough how much it changes things. I’m sorry if that makes me a Jesus Freak or some crazy bible thumper; I am a girl who has seen the Light. 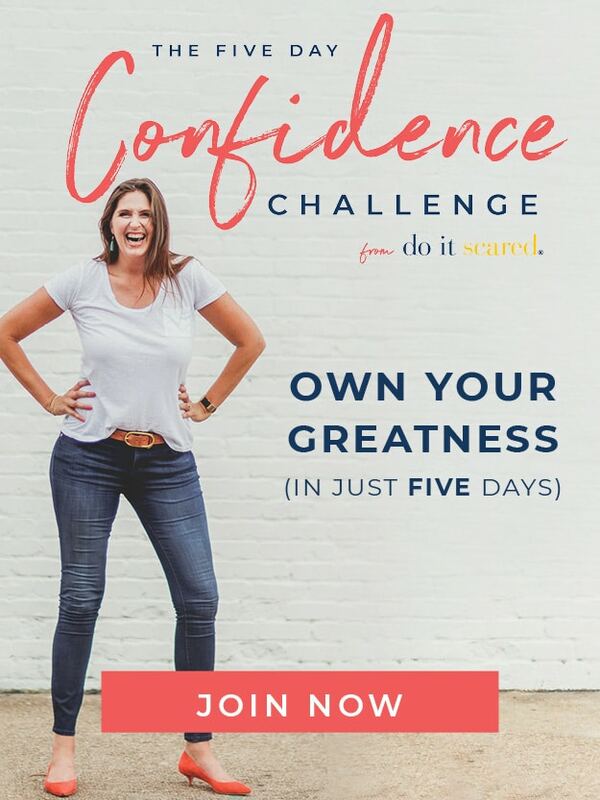 But even if it’s not really your thing, I challenge you to try it anyway. What’s the worst that could happen? I promise that if you pray for God to change your heart, He will. But don’t stop there. Pray for joy and for peace, and for the love of God to shine through you. Pray for your children, your friends, your extended family, your church, your town, your world. Pray for the people you are struggling with the most right now; it is difficult to hate someone you are praying for. Whatever is on your heart, your biggest fears and frustrations, your biggest triumphs, the things you are most bitter about or those things you are most thankful for, just bring it to God. Don’t stop praying. Make a point to do for others. There are so many opportunities to help people, especially this time of year. I always hesitate to share the things we are doing as a family because sometimes it seems like talking about them means I am trying to pat myself on the back, and that seems to defeat the purpose of trying to serve. The things you do don’t have to be big. It could be as simple as baking a batch of cookies and delivering them to a lonely neighbor, or taking an hour to visit shut-ins at the local nursing home. The Salvation Army is always looking for volunteers (and alternates) to ring the bell–you can ask any bell ringer you see for a contact person. You could find a local Angel tree & buy some gifts for needy families, or contact the local food pantry to see what specific needs they might have this time of year. Don’t let these precious days slip by with so much running around that you forget to spend time together as a family. It’s not too late to look at your calendar and block out a few days–or even a few hours–just for family time. Guard those time slots with your life and if something else comes up, just say no. Make memories that you will cherish for years to come, whether it be watching the Polar Express with a cup of hot chocolate, decorating a gingerbread house, or playing your favorite board games. No one can do it all. Don’t compare yourself to others; simply do the best you can. It is okay to adjust your expectations, to cancel a plan or abandon a project. Give yourself permission to fail or skip a few things this year. Even if it is just for 5 minutes, don’t be so busy that you can’t take the time to spend at least a little time each day doing something you really love, whether it be watching a favorite show, snuggling under the covers a little longer, reading a book, savoring a Peppermint Mocha from Starbucks, sewing, knitting, catching up on your favorite blogs, chatting with a friend, playing hide & go seek with your kids, baking cookies, scrapbooking, or going for a walk. Whatever it is, don’t do it out of obligation, but because it is something you truly enjoy. For me, it is crafting. I think a lot of people might be stressed out by the thought of making all these crafts, but for me it has been a source of pure joy. There is nothing I love more than throwing myself into a creative project, especially when I can include my girls. I think–at least I hope–when we look back on this Christmas we will remember all the fun we had making things together. Sometimes I think it is easy to look at someone else’s life–or to read a blog–and think they must have it all together. The truth is that everyone has struggles, everyone feels overwhelmed sometimes, and everyone experiences pain. The true joy of Christmas is that we have Hope despite all the things that can and do go wrong. What do you struggle with most this time of year? How do you find joy amidst the struggle? I love reading about crafts and coupons too, but it is always your insights like these that keep me coming back for more. Once again you have hit the nail on the head! I get so overwhelmed this time of year and I find myself crabby and stressed out, and then I feel guilty for feeling that way! Thank you for helping me keep it all in perspective. I visited a friend’s church last Sunday, and the sermon was on the Hope of Advent. It’s message is a great reminder: In this context Hope is not just wishful thinking; Hope is the expectation that God will keep His promise to us. I’m sorry life is dealing you challenges right now. But God WILL keep his promise to you and to all of us. This was definitely something I needed to read today as my mind is spinning with all the things I have to do. It is so easy to forget what truly matters sometimes. Thank you for the reminder. There is no joy in sickness – I work in healthcare, so I know that sickness is never joyful, but there is joy that we do have what many to be considered the best healthcare in the world. Trouble is on the mend with antibiotics that some children would never even have any access to. And your SIL – well she has the joy of RECOVERING from a bone marrow transplant – she isn’t desperately praying and waiting for a match. Kristi, I couldn’t agree with you more. I honestly wasn’t trying to whine or complain about my life being so hard, because it’s not. I am incredibly blessed in so many ways. It was more just a reminder to myself that joy in the midst of struggle–whether it be a bad day or a life threatening illness– is a choice. Thanks for your insight, it was very poignant. Thank you for this great reminder of what advent is all about. Your posts are always so inspiring! Thank you so much for verbalizing all that I feel about this wonderful season and busyness that threatens the reason to celebrate with our precious families. It’s hard to say no to so many good things during the season, but time with our children and husbands can not be reclaimed. There will always be another opportunity for a concert, cookie swap or retail store “open house”. Hi! Great post:) Just started reading this blog this week! I have never really gotten in to reading blogs before but I just love your attitude and spirit and am really loving it:) Thanks for your inspiration! Say, I’m sitting in the E.R. I’m pretty sure I’m on suicide watch, even tho I would never ever want to leave my little girl to face her years without a Mama. But it’s the first step to treatment. And I owe a lot to you and your stories I read last year about depression. Thank you so much , you’ll never know how much your inspiring words have meant to me. My husband and I live in the Middle East among Muslims. Finding Christmas can be a real challenge and I find myself having a harder time the closer the holiday gets. This has been especially true the last couple of years as we’ve gone through a season of suffering (which led to lots of writing that resulted in my theology of suffering.) Thanks for the honesty in your post. It’s beautiful in its balance.